The visual representation of your brand is something that shouldn’t be taken lightly. When given the proper attention, it can certainly make a big impact. Whether you’re thinking of redesigning your own brand or creating a new one for a client, we’ve gathered some branding projects that are extremely well done, and should provide plenty of inspiration. Some great inspiration in this round up. 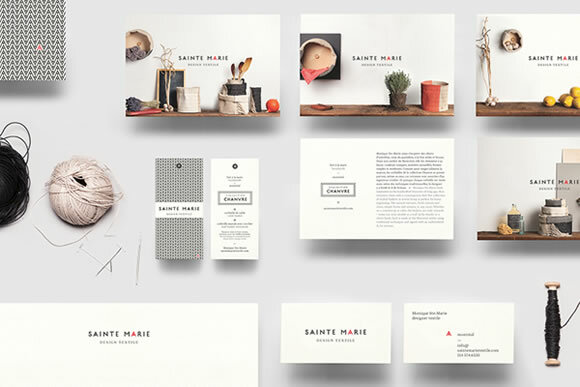 Beautiful branding and love the peek into the process. Thanks for sharing! I love the “EDKA” branding, there’s something about it that appears old fashioned but it’s presented in such a gorgeous way. Really, really high quality stuff. Great compilation! I like Edka, and the London Coffee House designs. Thanks for the inspirations!